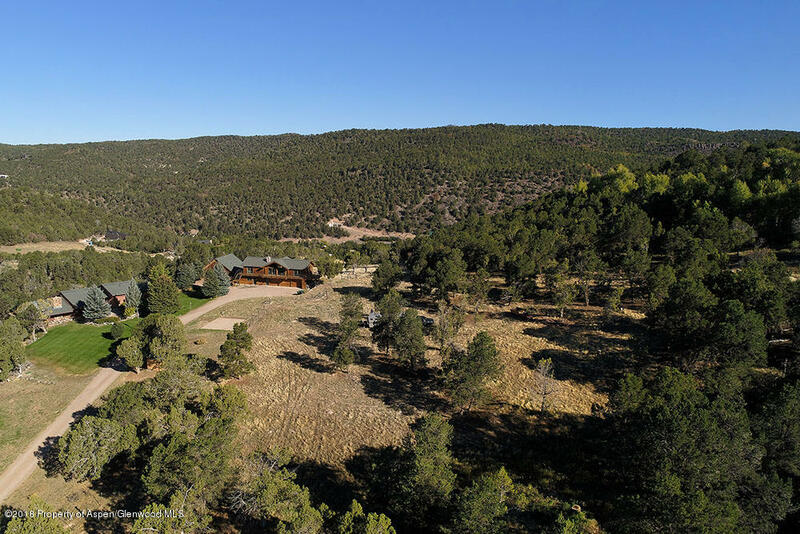 Eighteen acres to spread out! 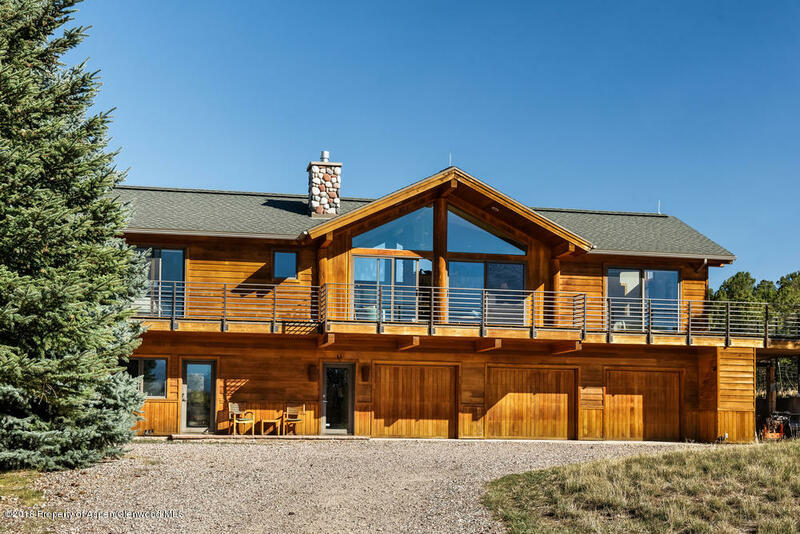 Two beautiful Colorado homes. 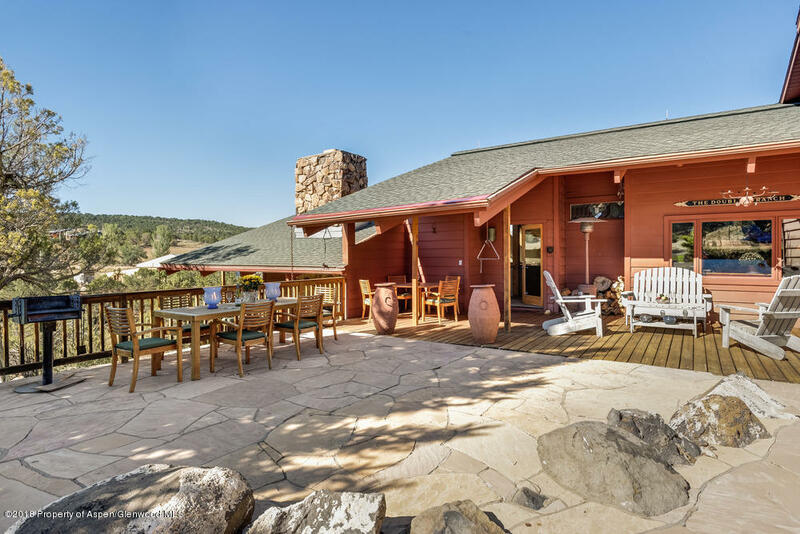 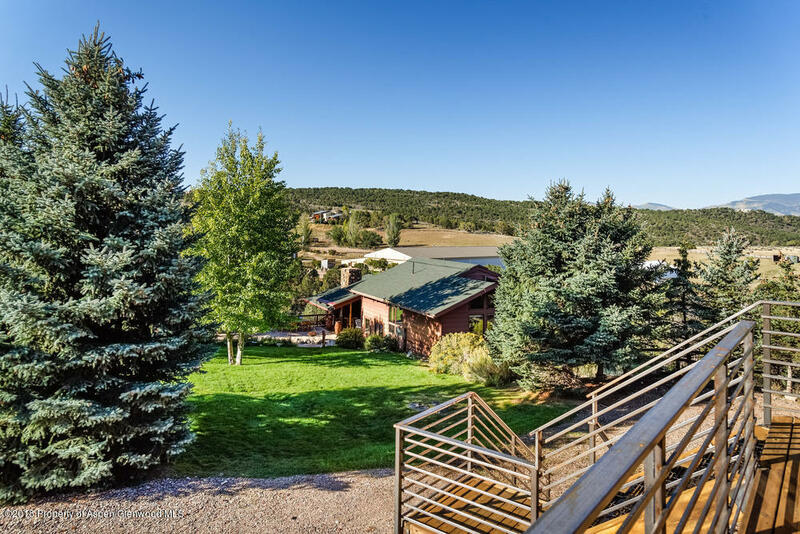 The main house has 3 bedrooms, office and two and a half baths with many levels of spaces and room for all the family members. 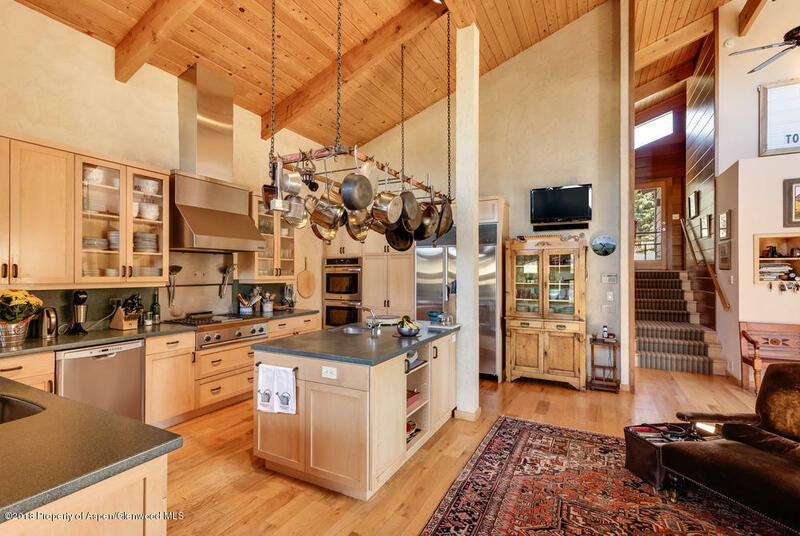 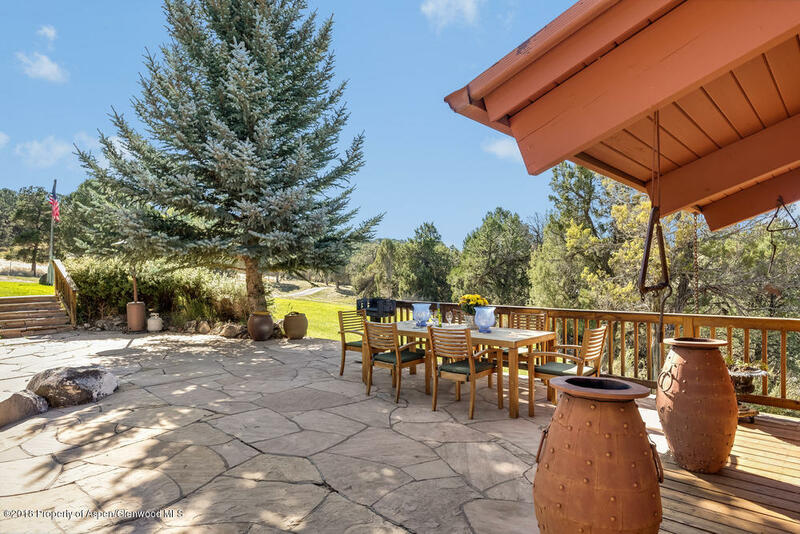 Gourmet kitchen wrap around decks make this the perfect entertaining house.The guest house has 3 bedrooms and 2 baths for extended family and friends. 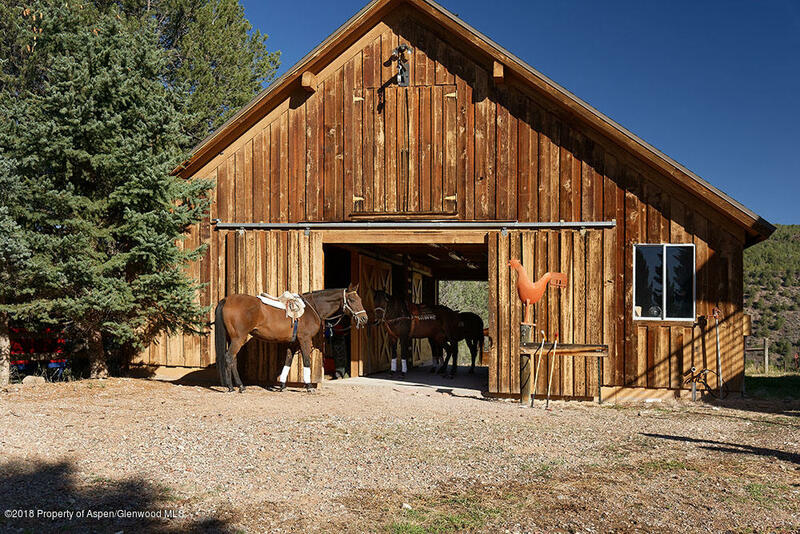 Barn with five stalls for your horses and tack room. 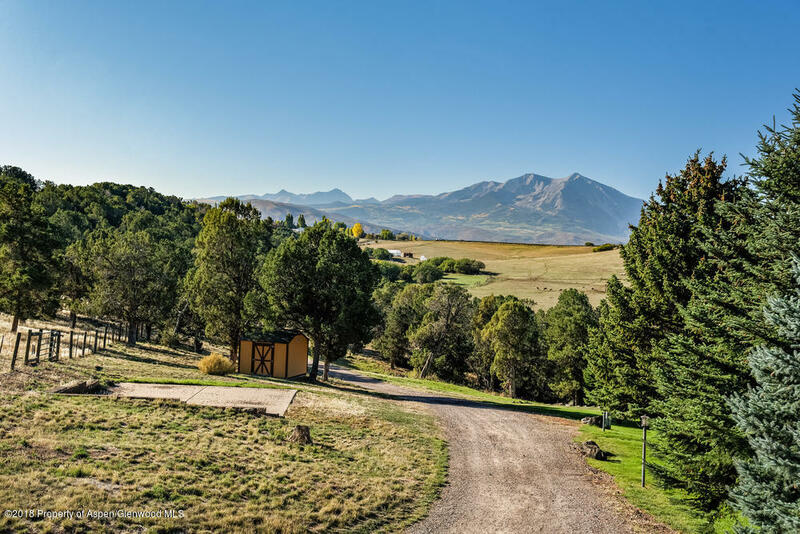 20'x20' heated Workshop area. 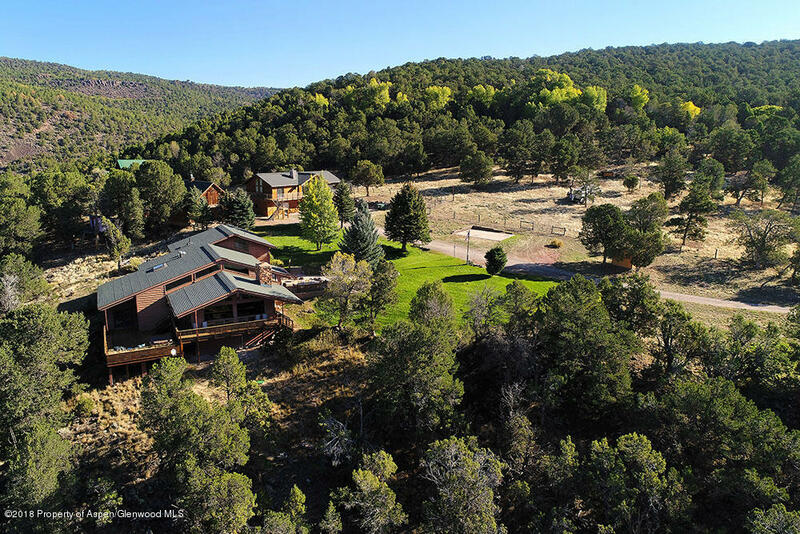 Large 3 car garage for all your recreational equipment! 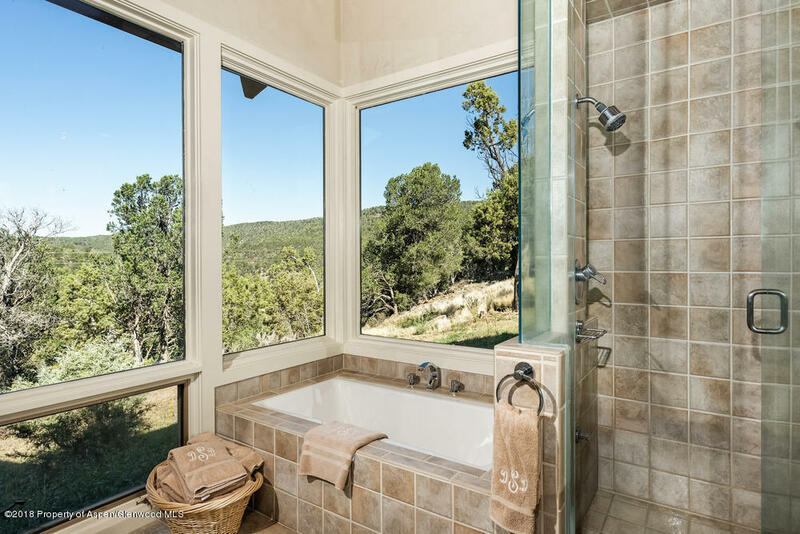 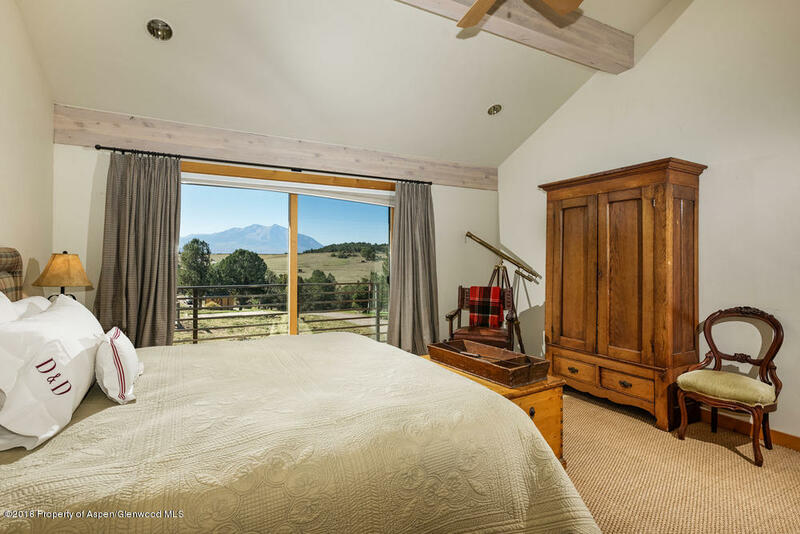 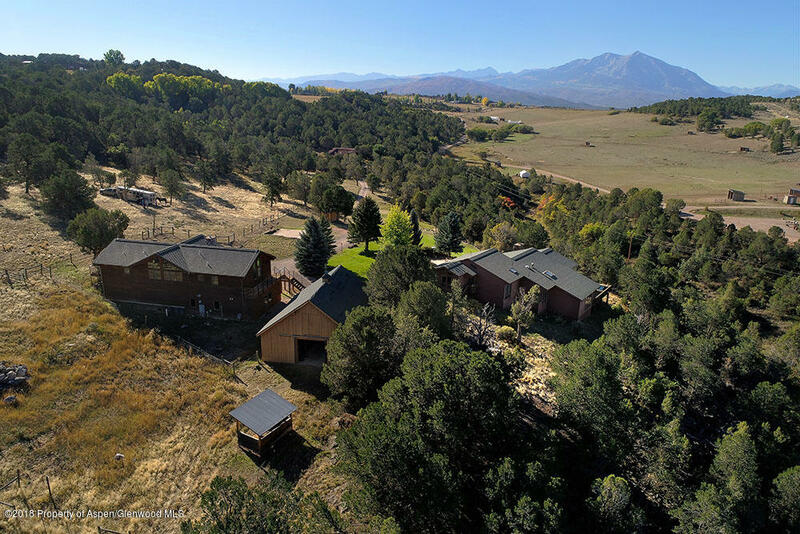 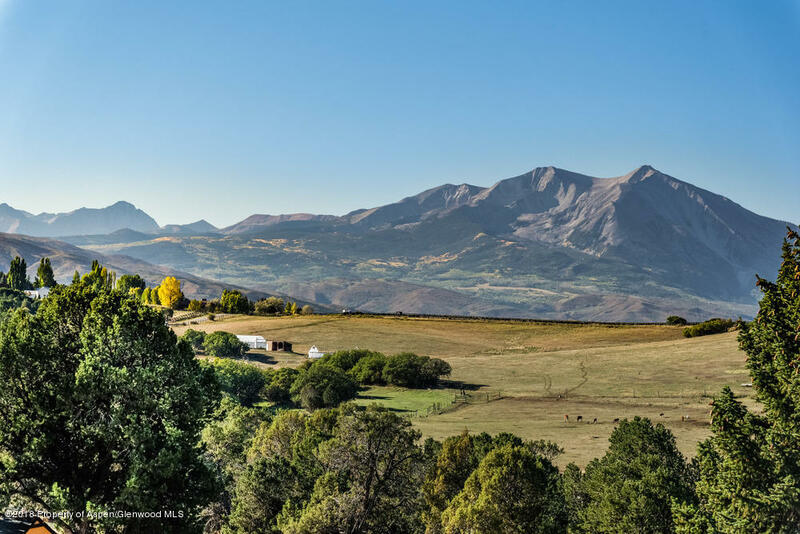 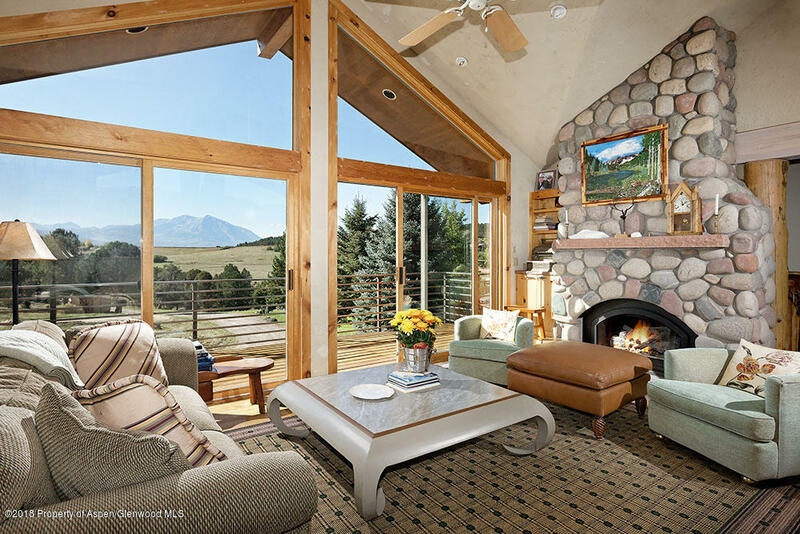 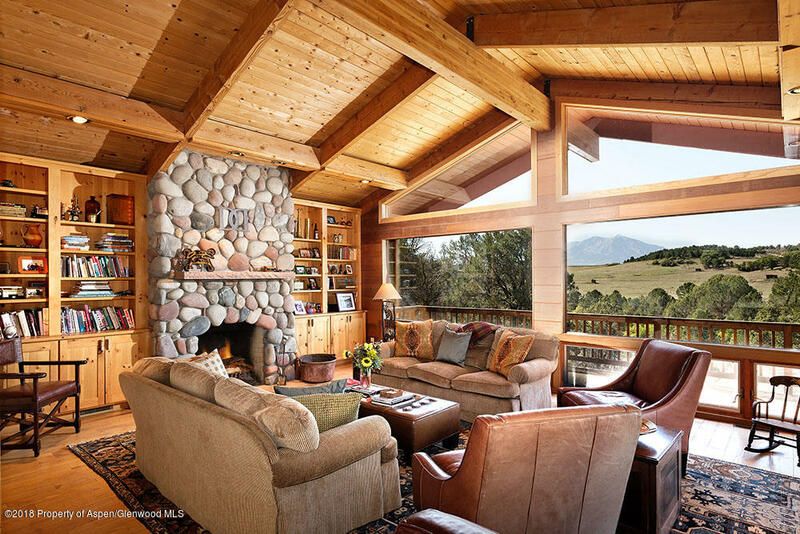 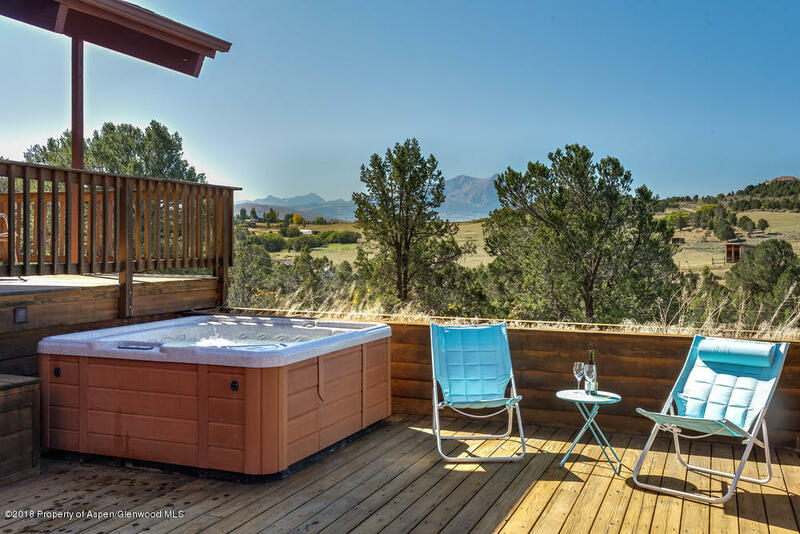 All surrounded with trees and beautiful views of Sopris Mountain. 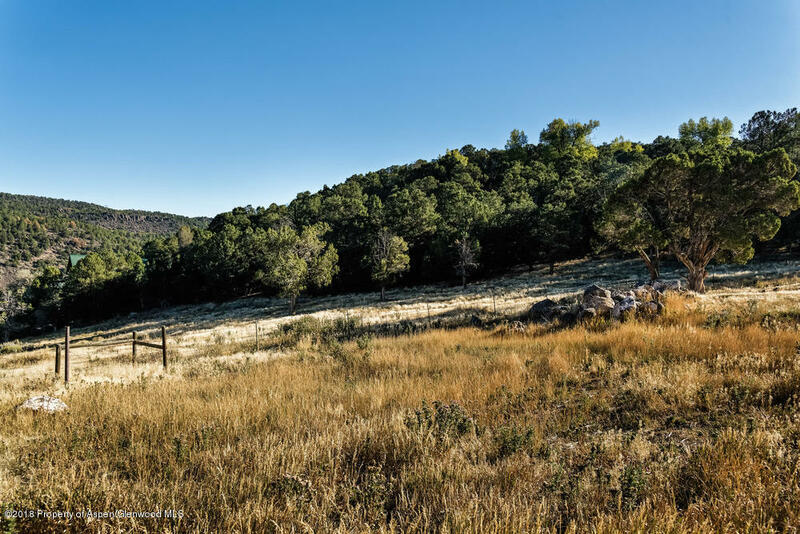 Vista views of neighboring Ranch lands. 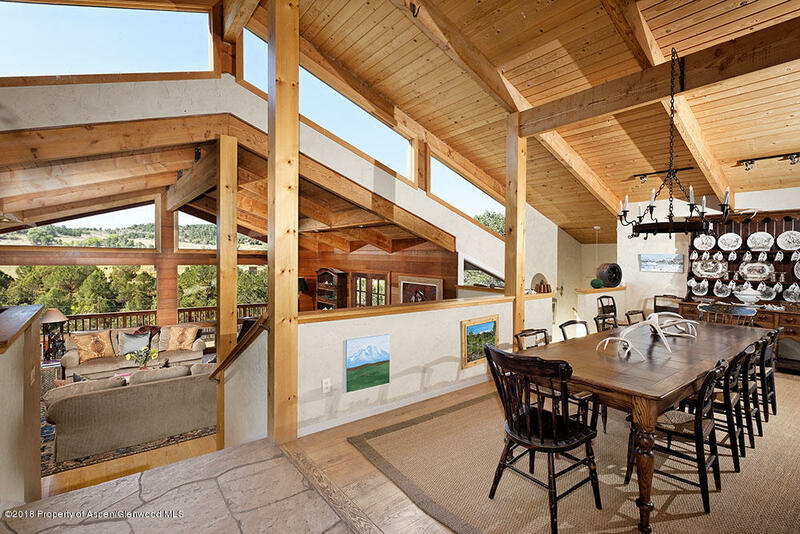 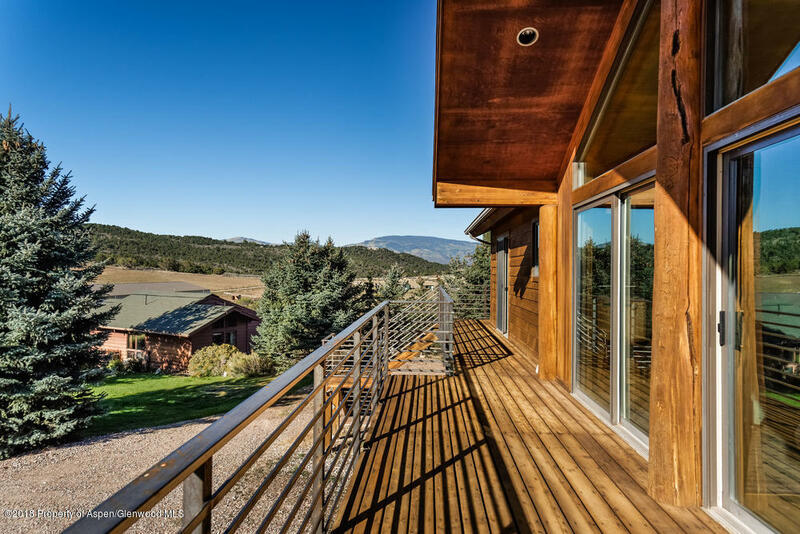 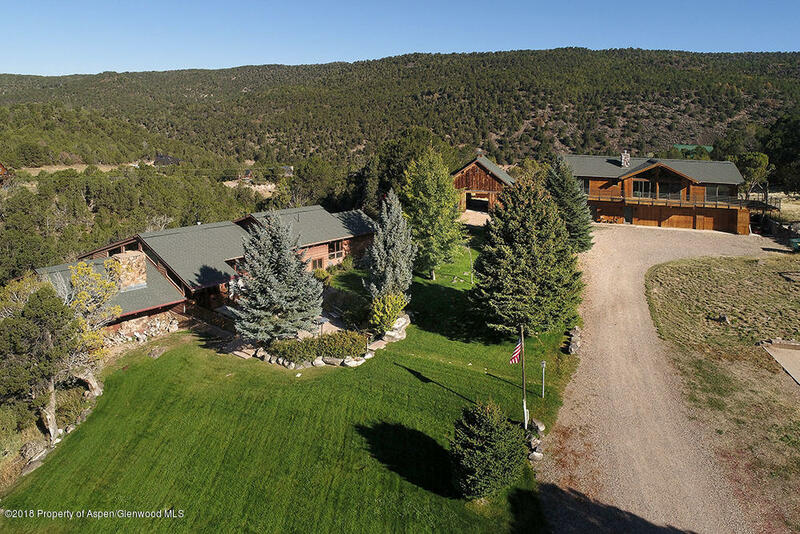 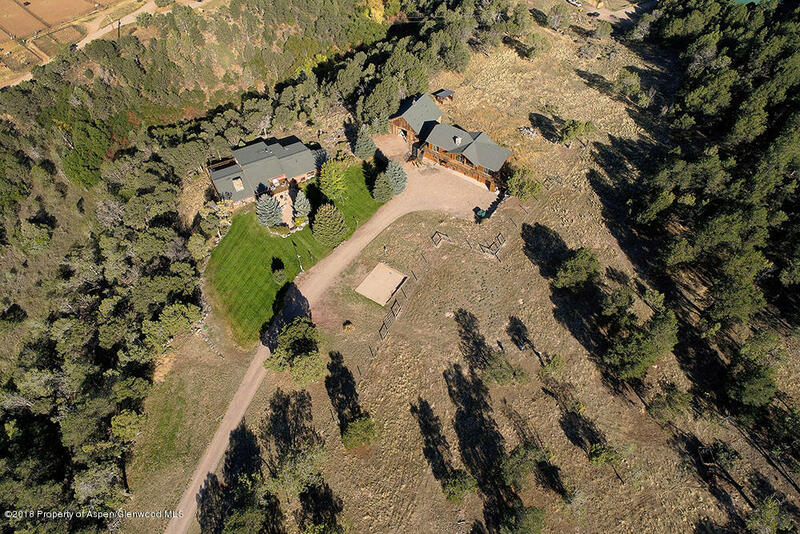 Easy location between El Jebel and Carbondale and just 40 minutes to Aspen! 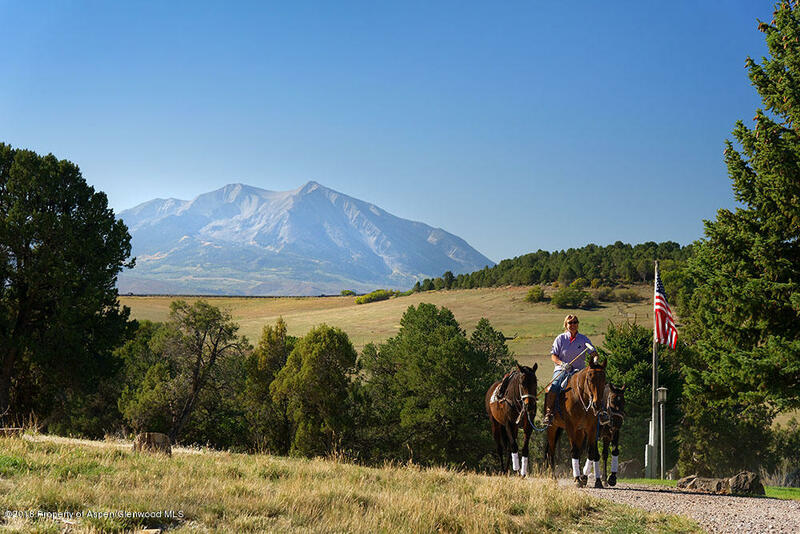 With direct access to the BLM lands, bring your horses. 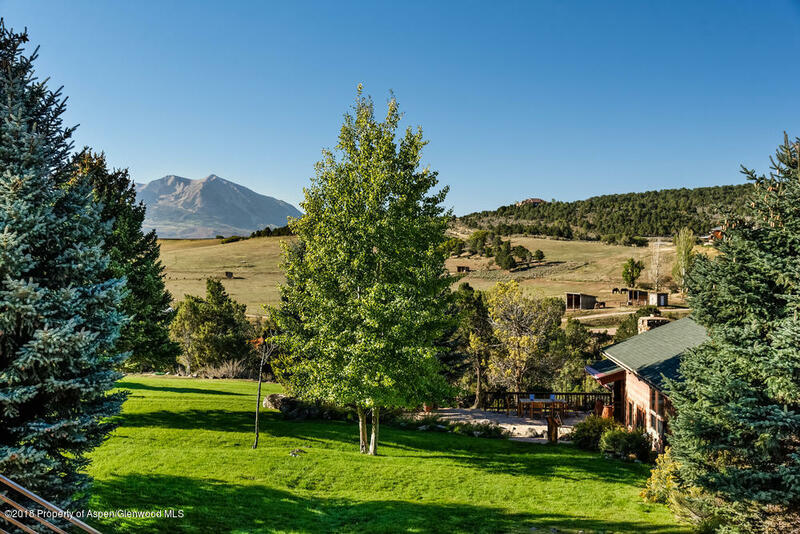 No HOA!You'll never want to leave this property!